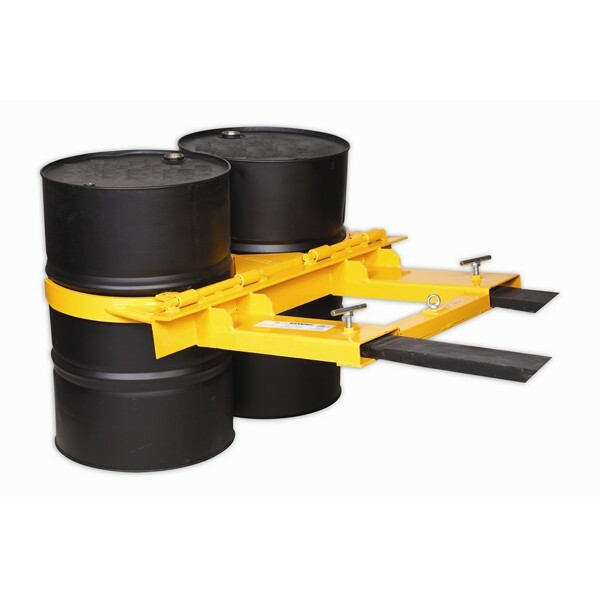 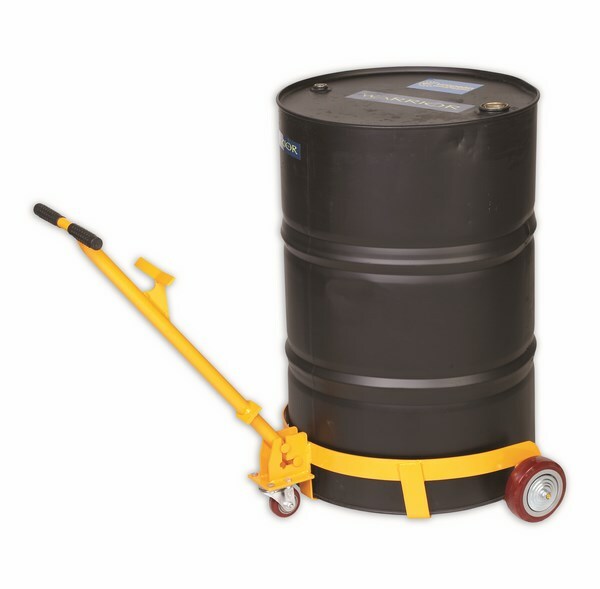 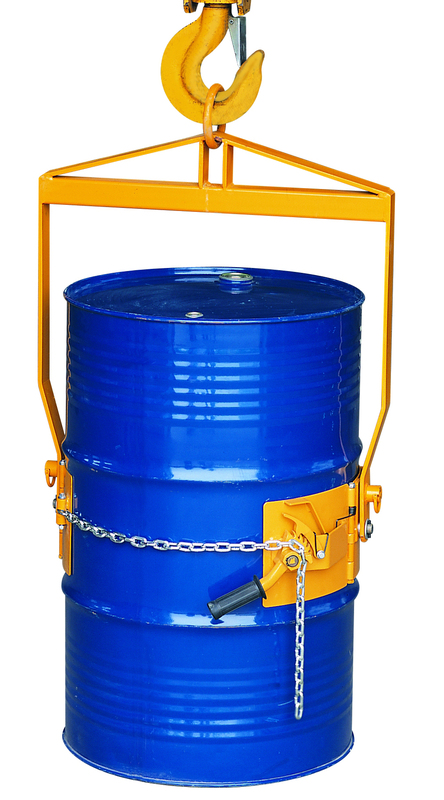 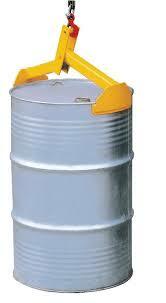 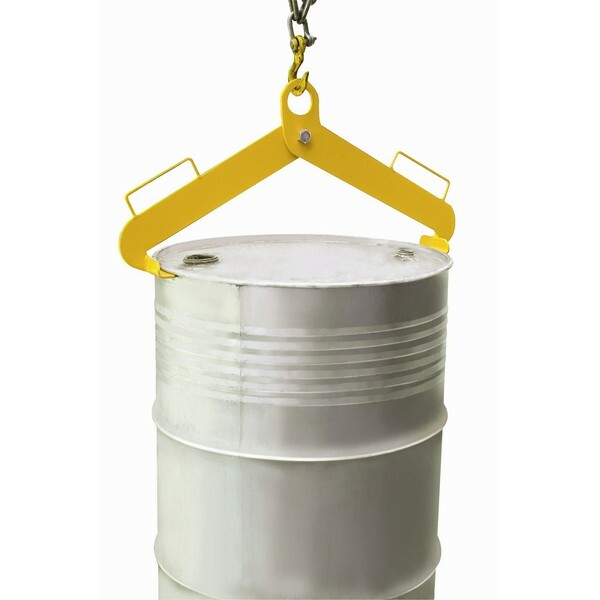 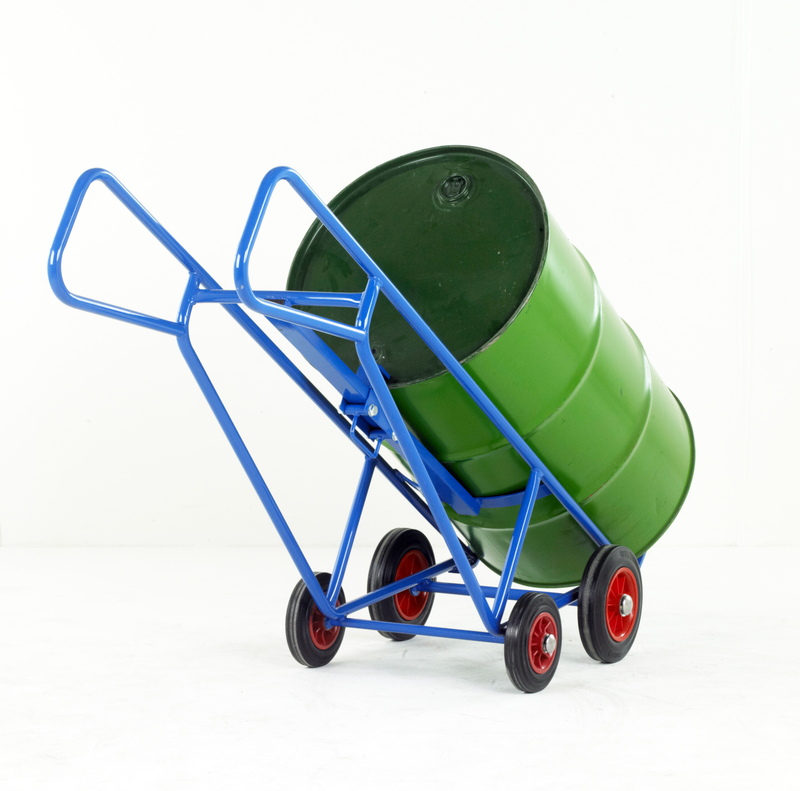 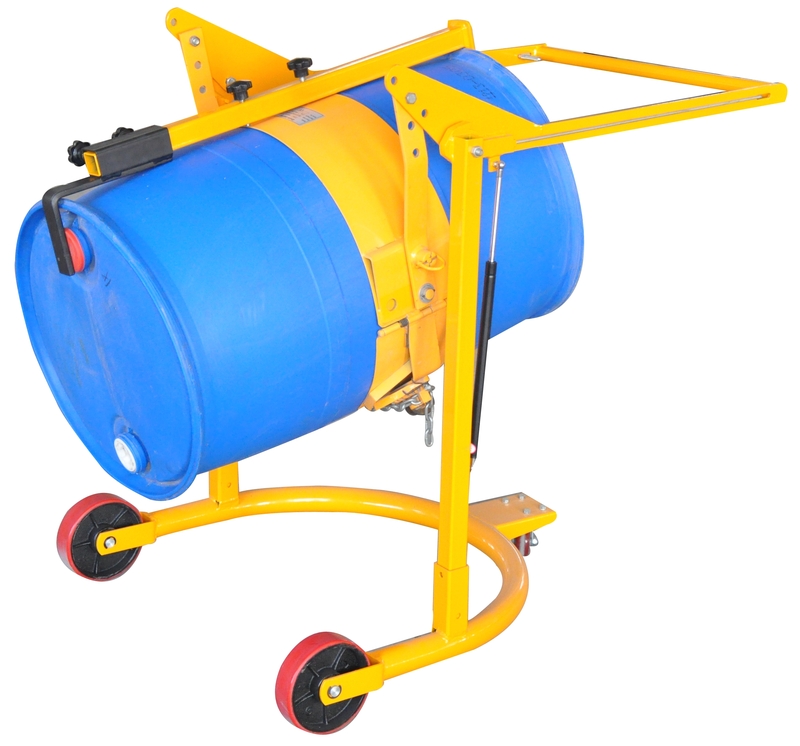 Oil drums are an effective way to handle liquids and lubricants, but you need to ensure you transport them safely. 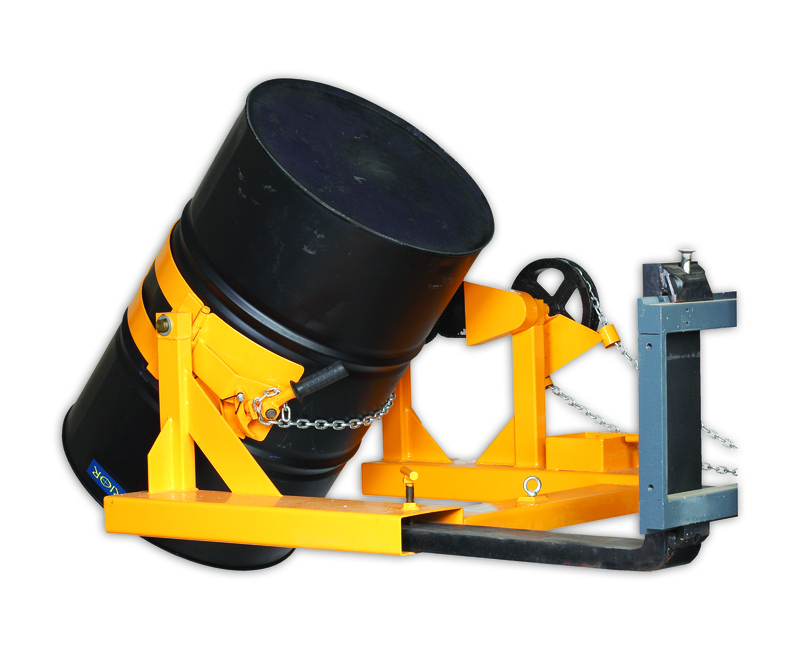 Our range of drum handlers are perfect for this very instance. 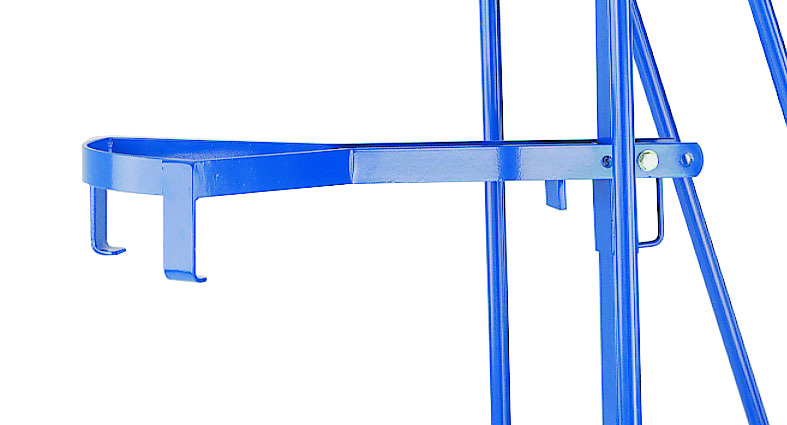 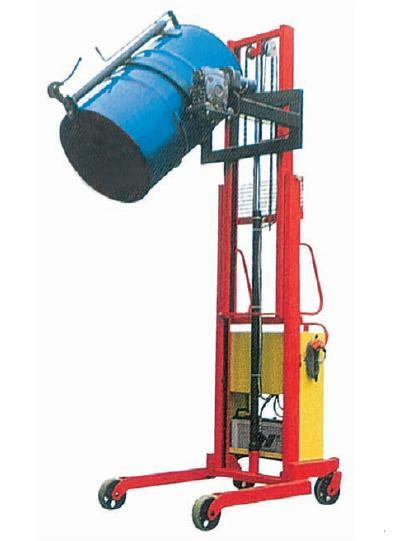 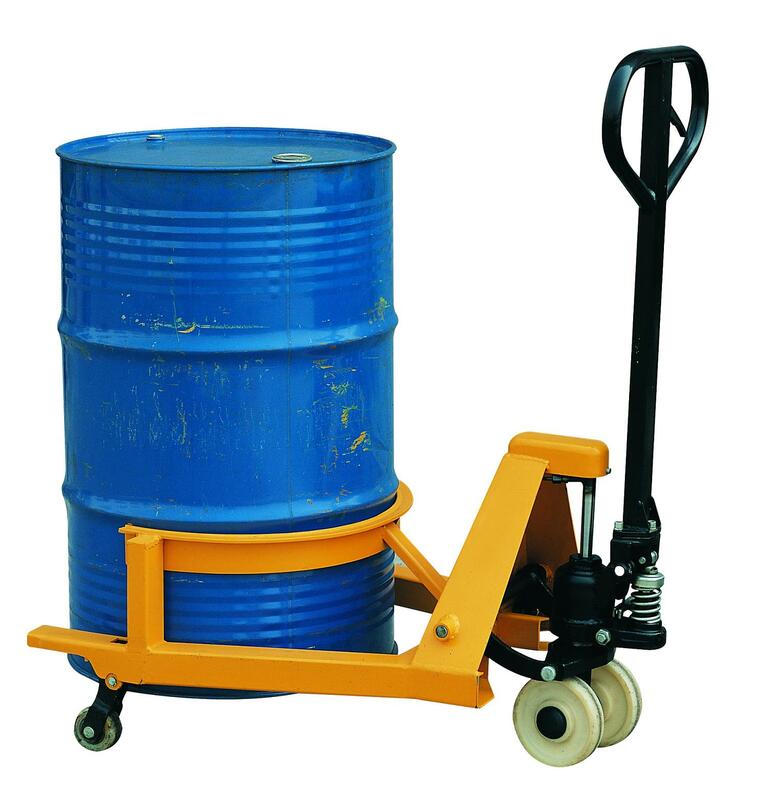 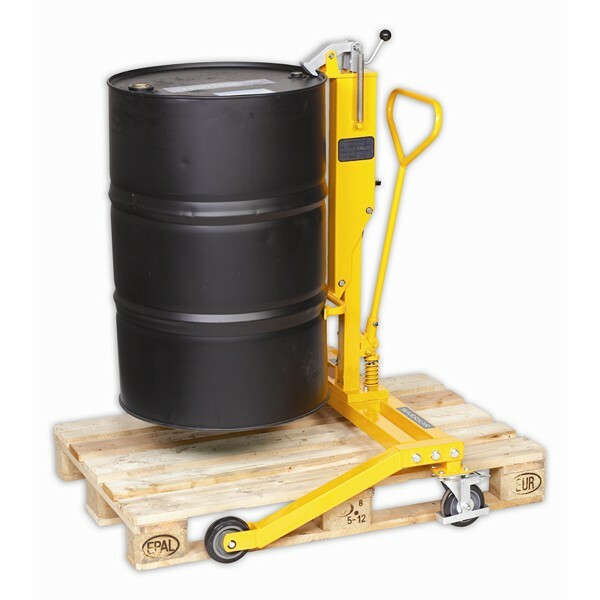 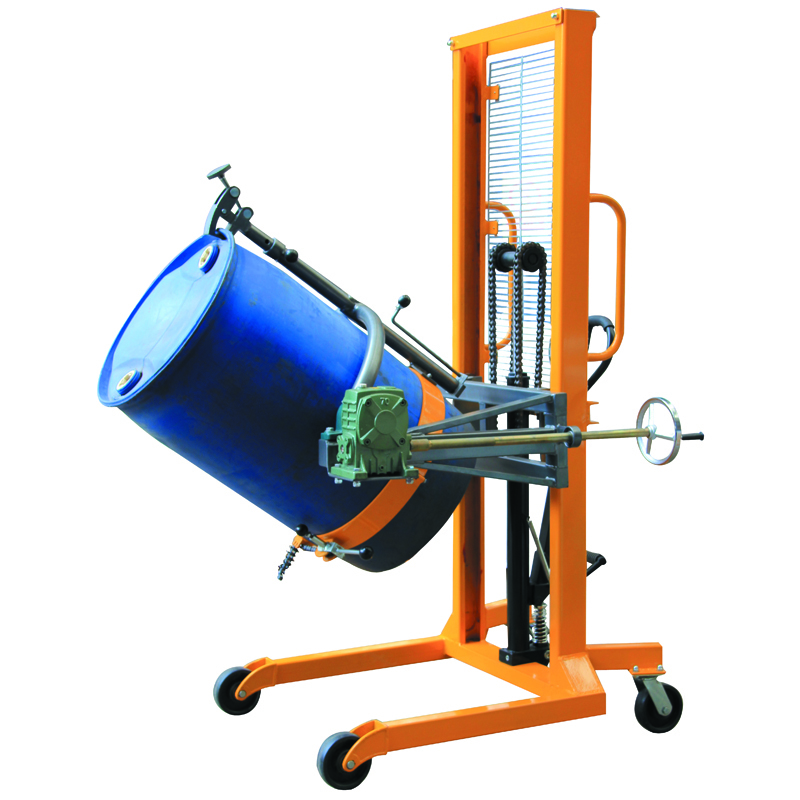 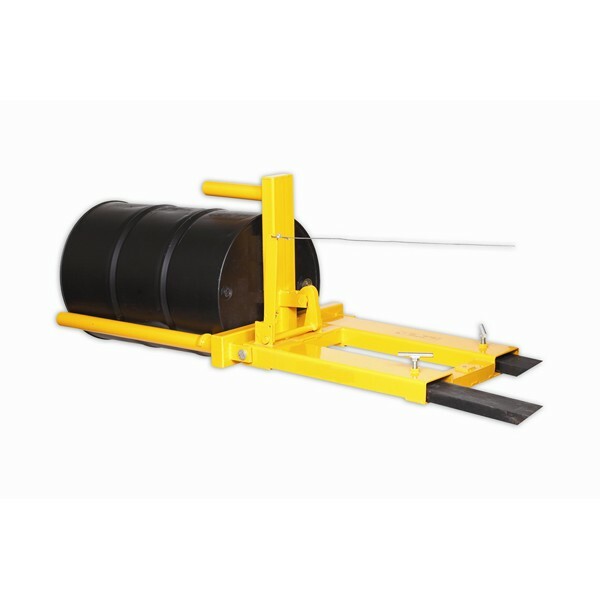 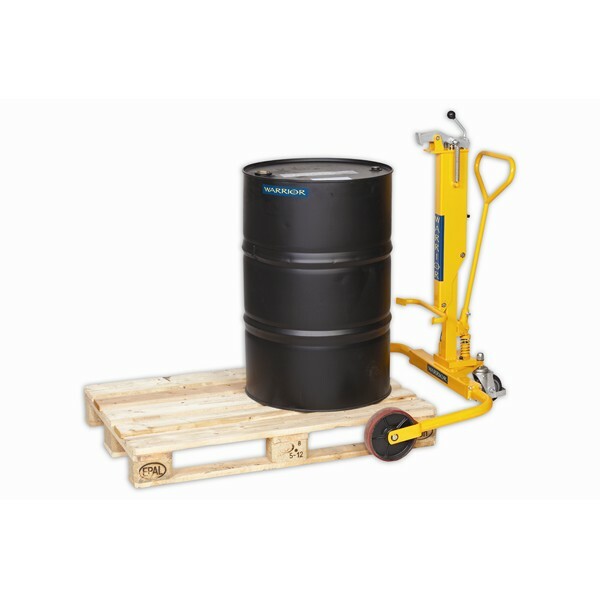 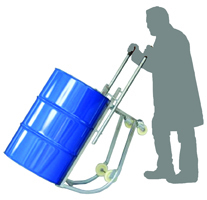 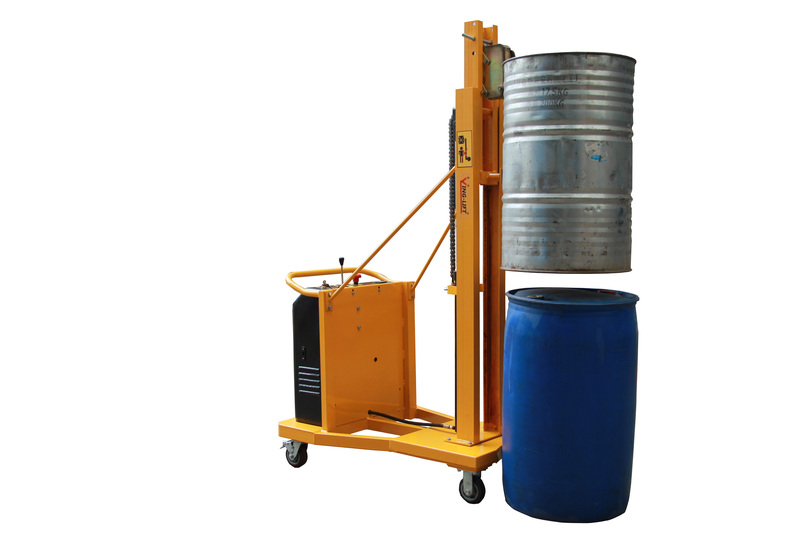 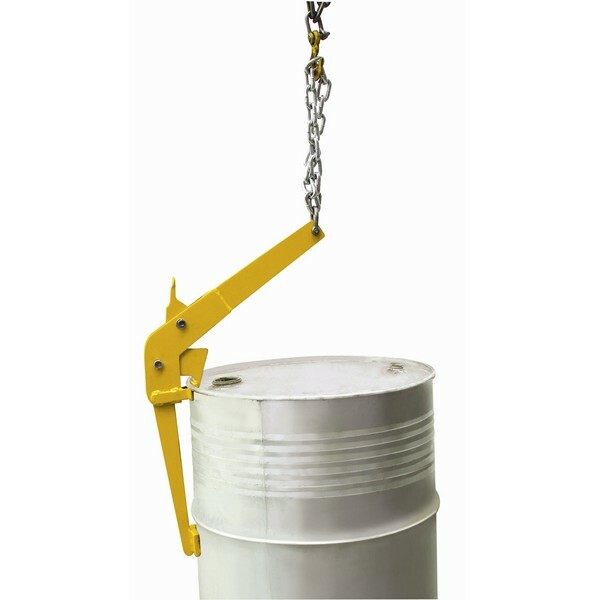 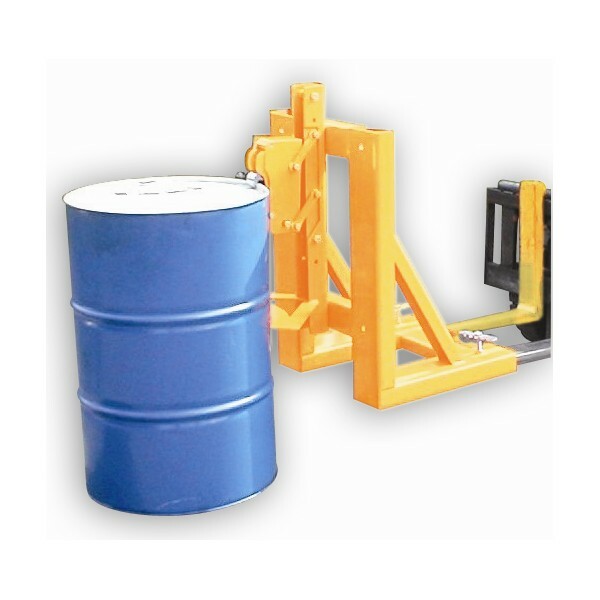 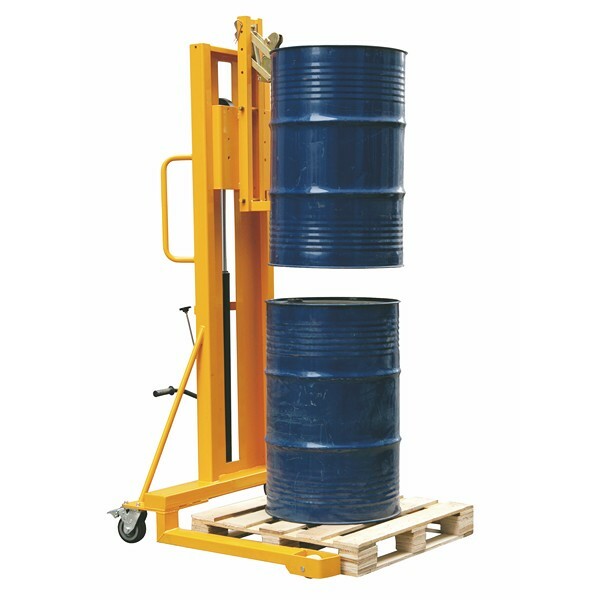 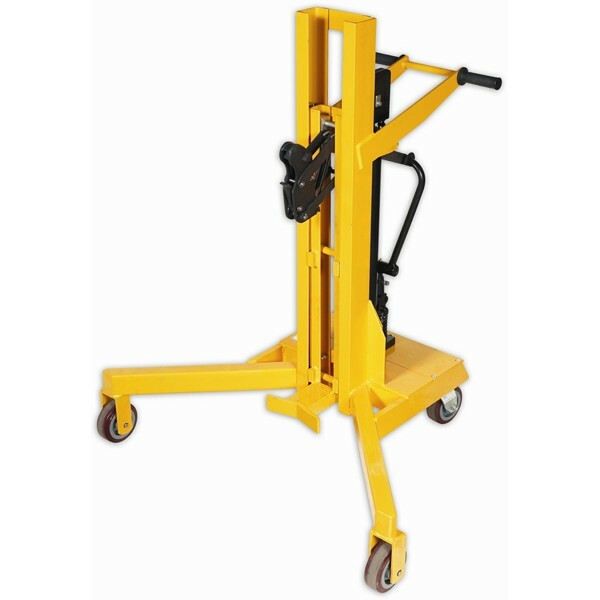 Drum lifters, drum porters, drum stackers, drum tippers, drum tipplers and forklift drum handling attachments are all available to help you with this tricky task. 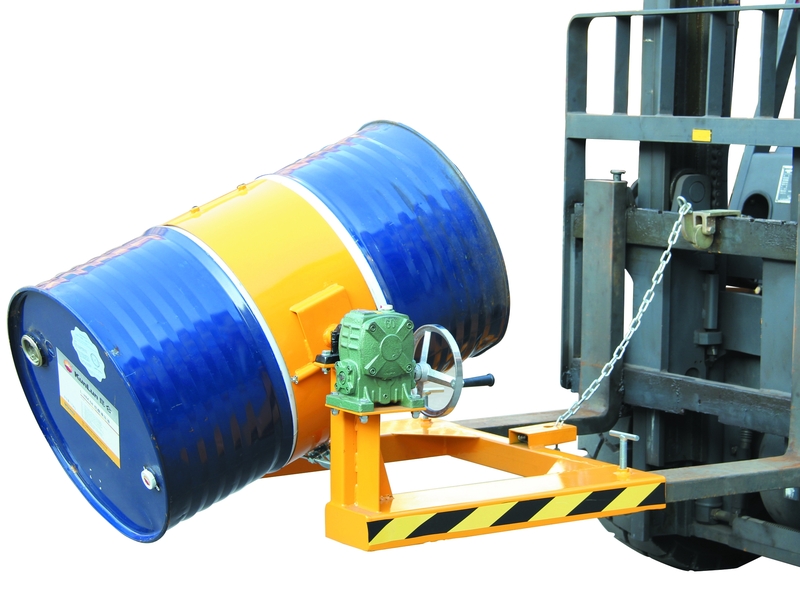 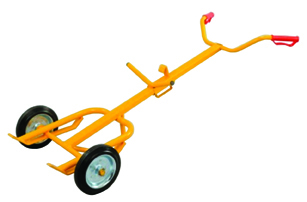 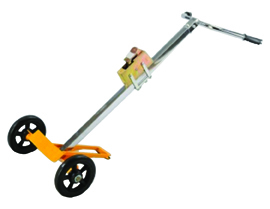 From forklift attachments that are attached via fork pockets to pedestrian operated drum handlers that are mounted on wheels and castors, drum handlers allow you to move your drum safely and securely in a way that suits you. 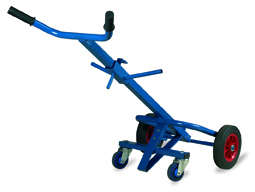 Enquire today about which is best for your business.